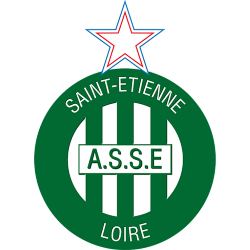 Association Sportive de Saint-Étienne Loire (French pronunciation: ​; commonly known as AS Saint-Étienne, ASSE, or simply Saint-Étienne) is a French association football club based in Saint-Étienne. 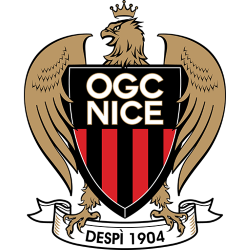 The club was founded in 1919 and currently plays in Ligue 1, the top division of French football. Saint-Étienne plays its home matches at the Stade Geoffroy-Guichard located within the city. 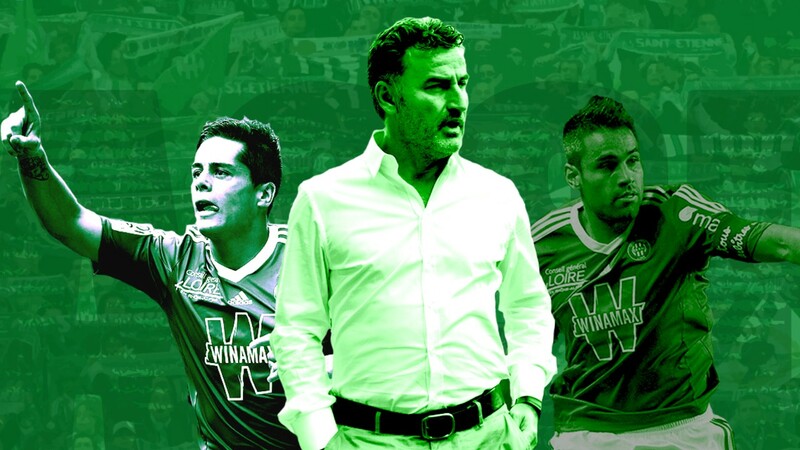 The team is managed by Christophe Galtier and captained by Loïc Perrin, who started his career at the club in 1996. Saint-Étienne is, arguably, the most successful club in French football history having won ten Ligue 1 titles, six Coupe de France titles, a Coupe de la Ligue title and five Trophée des Champions. 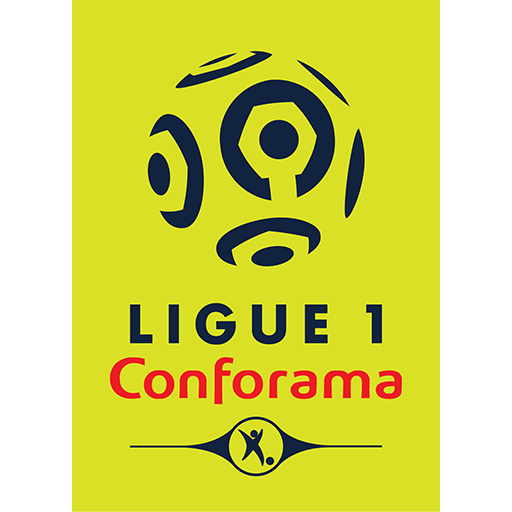 The club's ten league titles are the most professional league titles won by a French club, while the six cup victories places the club third among most Coupe de France titles. 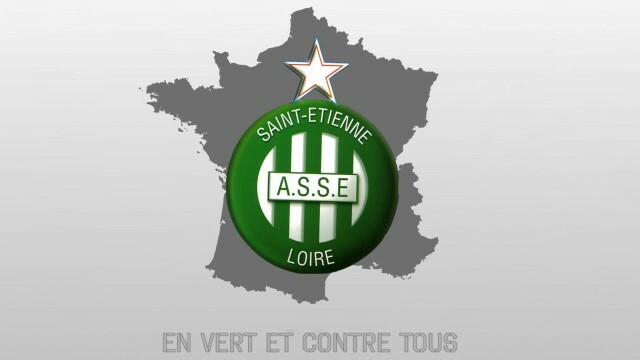 Saint-Étienne has also won the second division on three occasions. 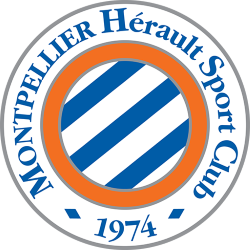 The club achieved most of its honours in the 1960s and 70s when the club was led by managers Jean Snella, Albert Batteux, and Robert Herbin. 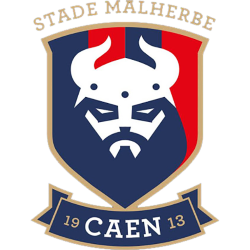 Saint-Étienne's primary rivals are Olympique Lyonnais, who are based in nearby Lyon. 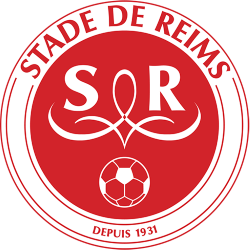 The two teams annually contest the Derby du Rhône. 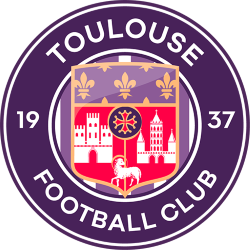 In 2009, the club added a female section to the football club. 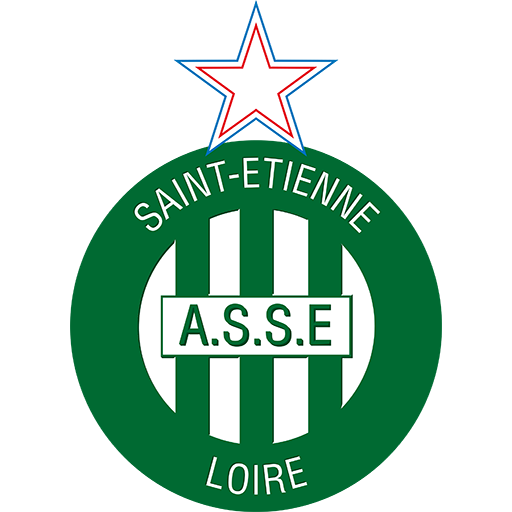 Saint-Étienne have produced several notable players, mostly during its dynastic run in the 1960s and 70s, who have gone on to have coaching careers domestically and internationally. 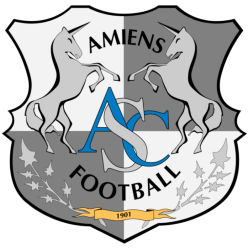 The club unearthed players and managers such as Aimé Jacquet, Jacques Santini, Laurent Blanc and Michel Platini. 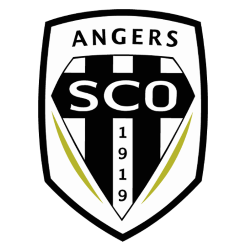 Each player went on to have a managerial stint with the France national team. Jacquet coached the team to victory at the 1998 FIFA World Cup, while Santini won the 2003 FIFA Confederations Cup. 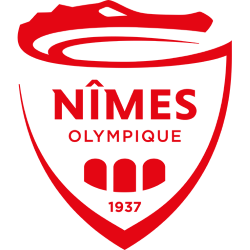 Blanc was the manager of the national team for two years between 2010 and 2012. 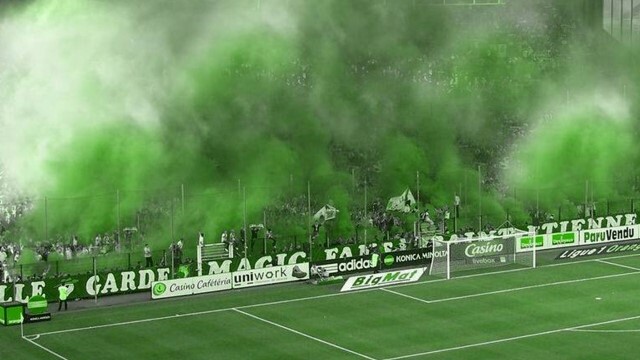 Stade Geoffroy-Guichard is a multi-purpose stadium in Saint-Étienne, France. 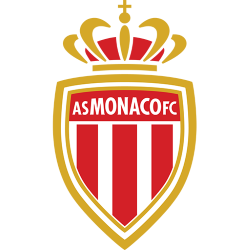 It is used primarily for football matches, and tournaments such as the 1984 European Football Championship, the Football World Cup 1998 and the Confederations Cup 2003. It is also used for rugby union, and was a venue at the 2007 Rugby World Cup. 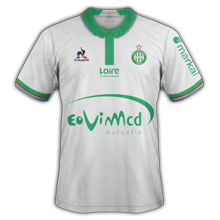 It is nicknamed "le Chaudron" (the Cauldron), or "l'enfer vert" (the Green Hell), an allusion to the colours worn by the local football team, the AS Saint-Étienne, given during the team's heyday when it drew particularly large crowds (the record being set in 1985, with more than 47,000 spectators). More recently, its current capacity was 35,616 before the current renovations, which began in 2011 and have temporarily reduced this figure to 26,747. 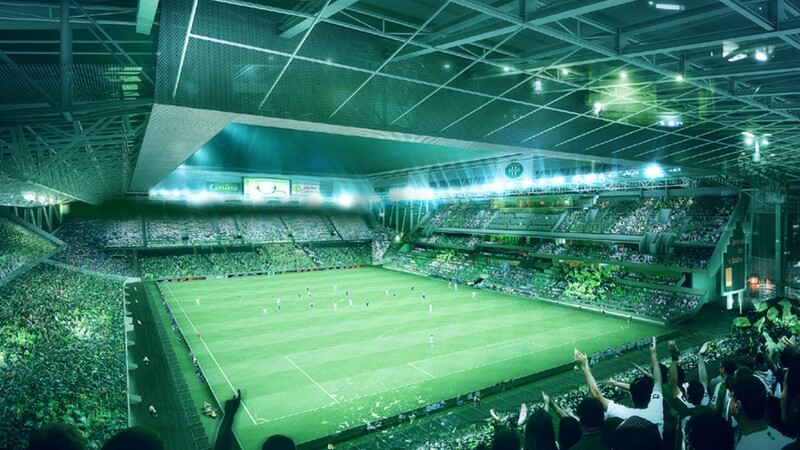 When the renovations are finished, the stadium will hold 40,830 seated spectators. 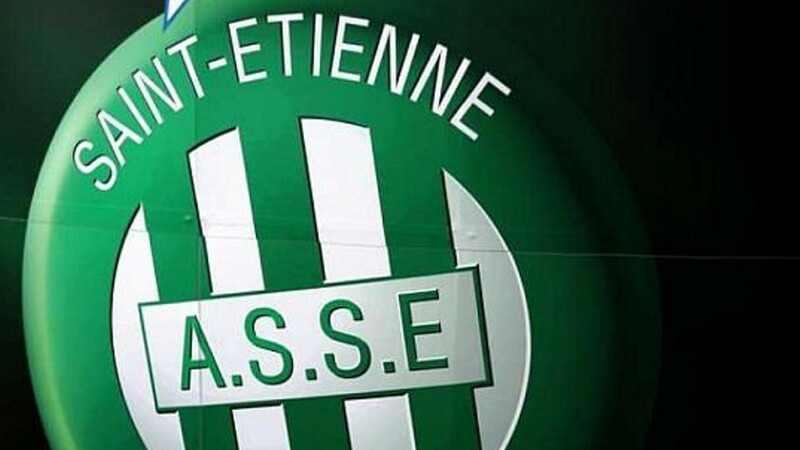 The stadium opened on September 13, 1931, and AS Saint-Étienne's first match there took place on September 17 against FAC Nice. 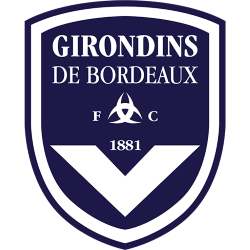 The stadium was named after Geoffroy Guichard, founder of the Casino retail group, who purchased the site on which it was built.